Are you heading to a huge graduation and you want your loved one to see you in the audience? Consider a custom flag to use a sign. 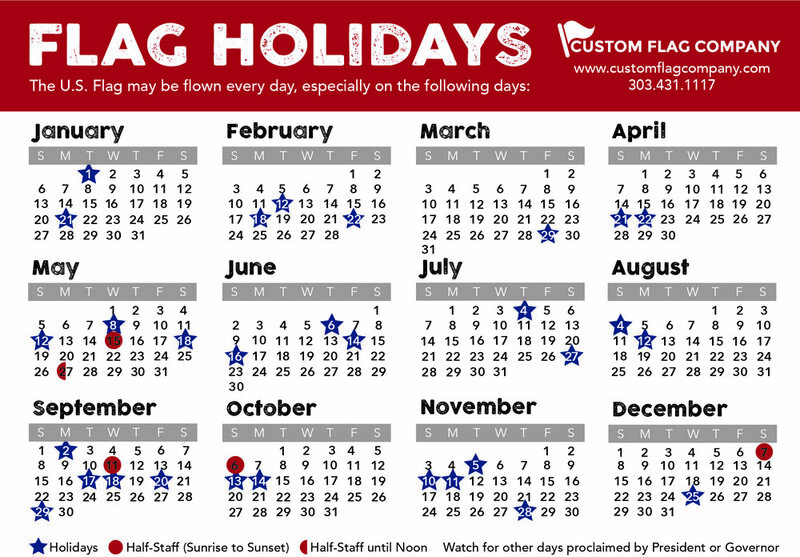 Using a flag results in a lightweight sign that can be folded and carried in your purse or pocket. Customize the flag with special memories, photos, or quotes making a fantastic dorm room flag or a keepsake or to hang at the graduates first home. Posted on May 3, 2016 by Kim Griebling and filed under Products Services Etc and tagged graduationsign smallflags handheldflags portableflag.